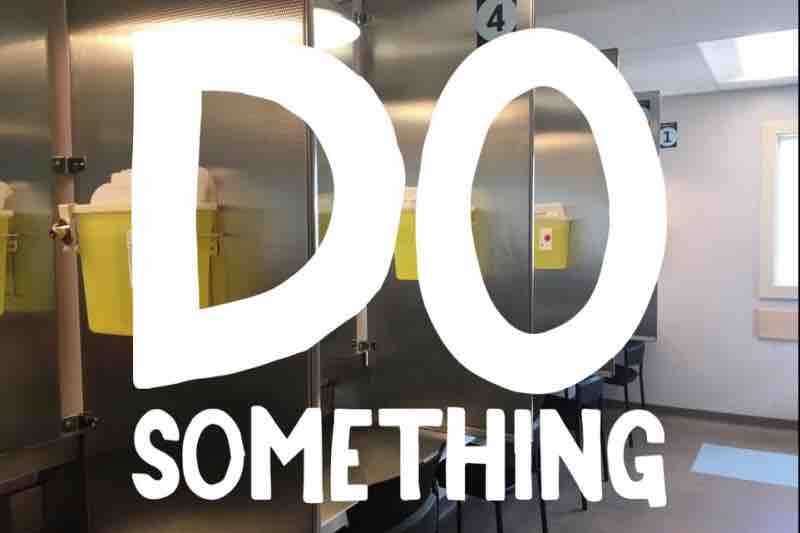 The Toronto Overdose Prevention Society fund will support Overdose Action Toronto and its efforts to draw attention to the escalating overdose epidemic that is killing our beloved Torontonians. Overdose Action Toronto consists of key stakeholders in harm reduction including people who use drugs, peers, frontline harm reduction workers and advocates. This fund will also support direct actions aimed at increasing awareness among citizens of Toronto about the preventable nature of overdose deaths. This fund also will support work of the Toronto Harm Reduction Alliance and Toronto Harm Reduction Worker's Union, as well as Overdose Action Toronto. TOPS is donating 20K each to Street Health OPS and St. Stephen’s OPS today.While these lifesaving services should be funded by government, we are pleased to be able to support these organizations through your generosity. NATIONAL DAY OF ACTION ON THE OVERDOSE CRISIS Tuesday, April 16, 2019. Please join us in Toronto at 12 noon on the lawn in front of Queen's Park. We still grieve.